At its most basic, Design Automation can be described as “rules-based design”, it can be as simple as extracting Bill of Material information from a drawing and making it available for input into an ERP system or as complex as a front-end product design configurator. Our design automation projects are key to eliminating repetition and manual errors; giving our customers more time to improve their designs rather than finding the source of a key-in error. As a member of the Autodesk Developer Network, we have been providing Design Automation solutions for more than 20 years in both AutoCAD and Inventor. 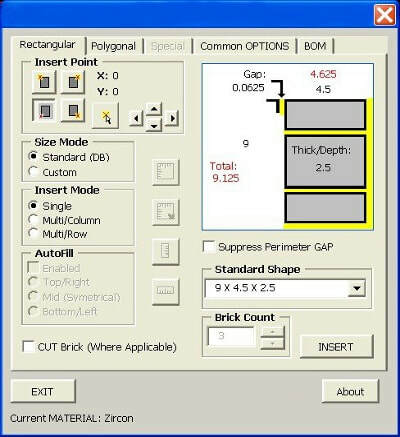 Here is an example which allows the customer layout standard brick sizes into an assembly based on pre-defined parameters. 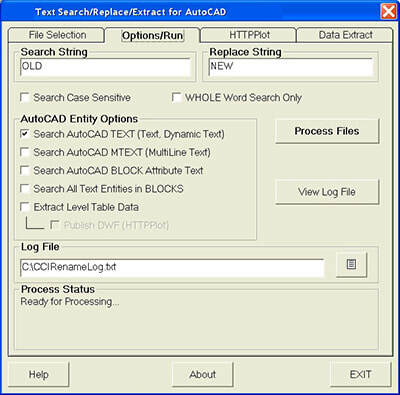 Here is an example which allows the user to search, replace, and extract text data in AutoCAD.